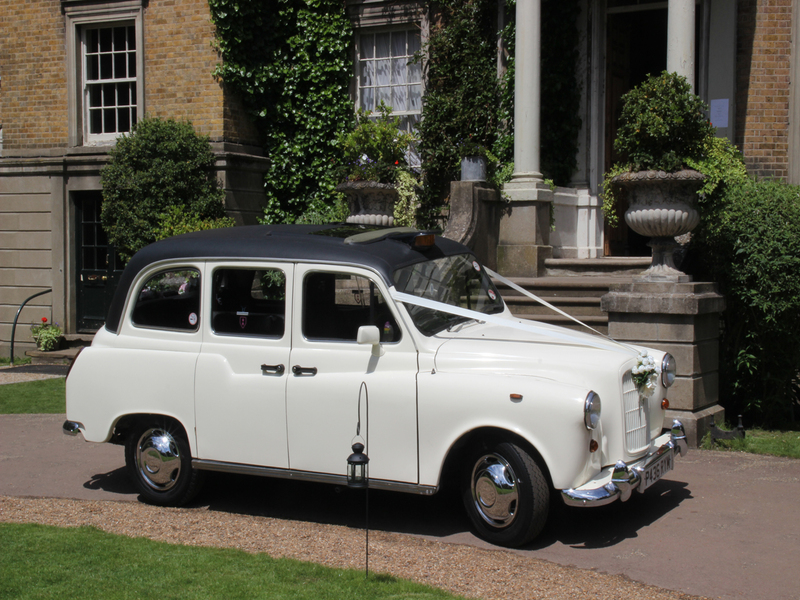 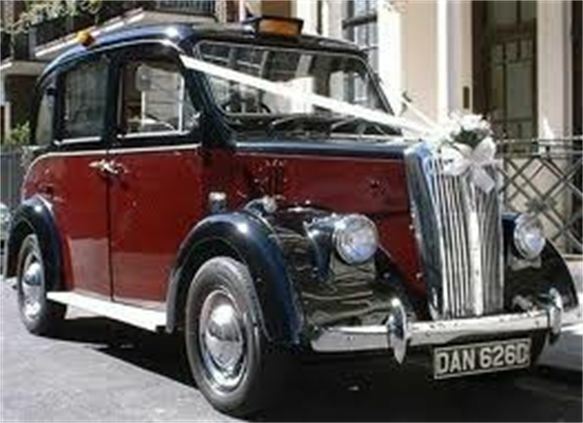 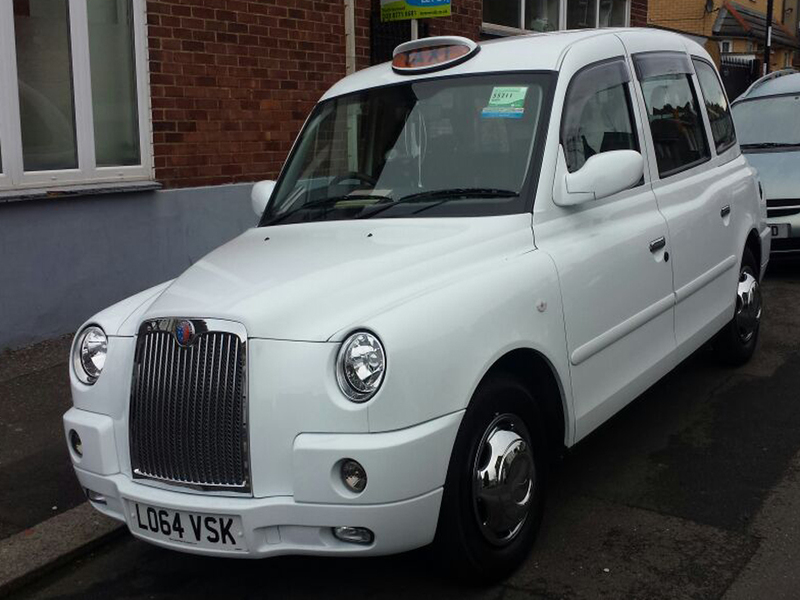 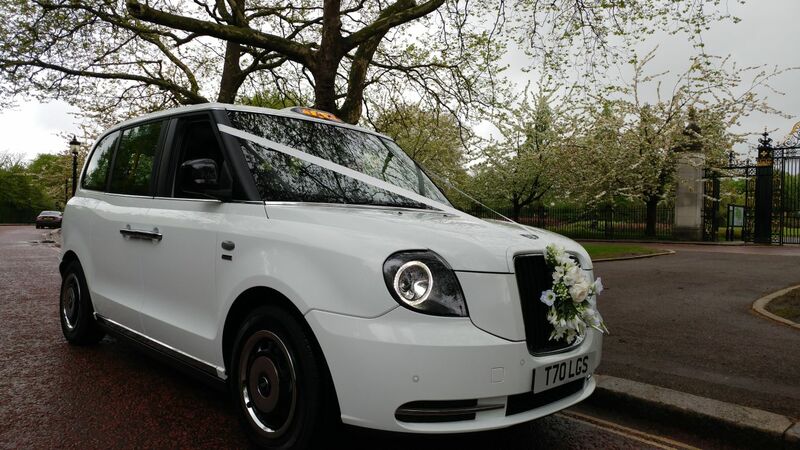 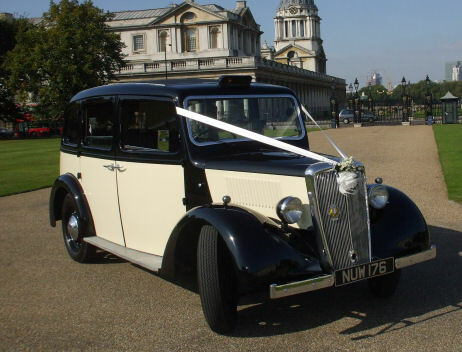 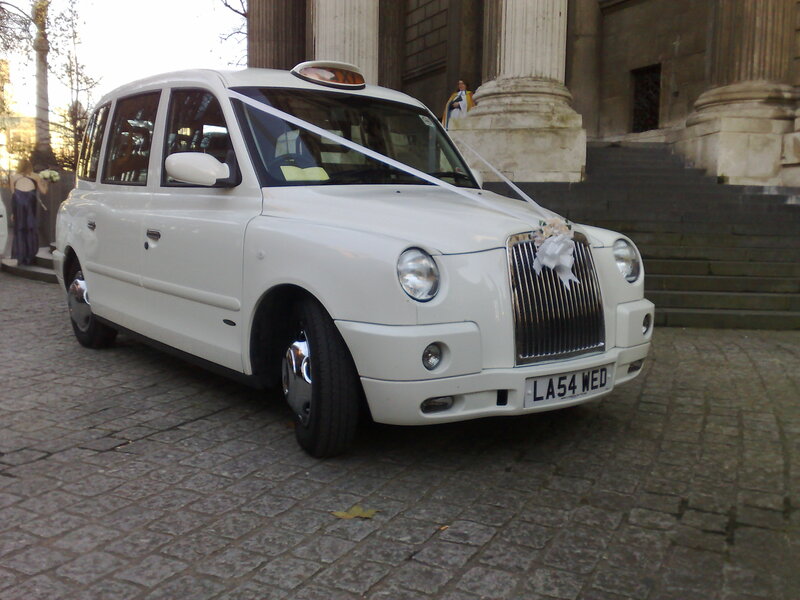 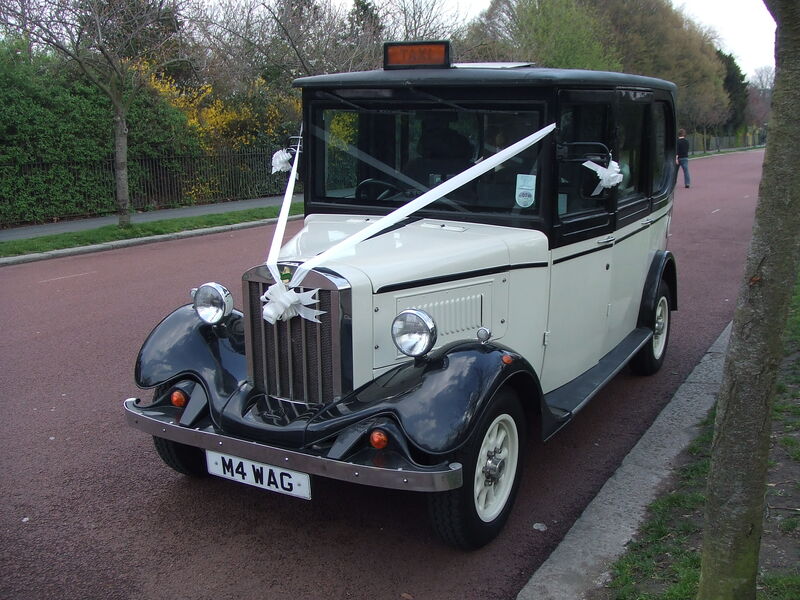 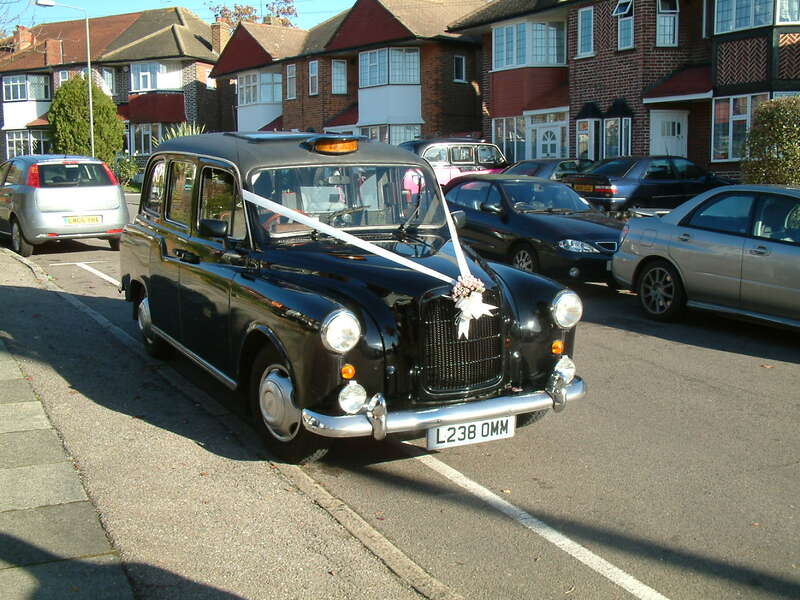 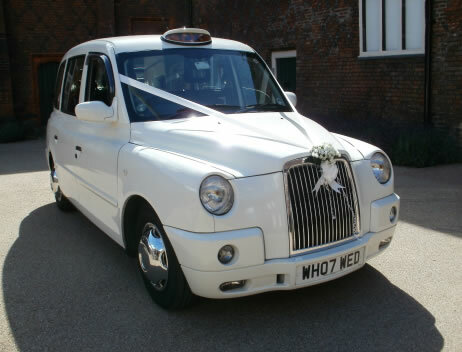 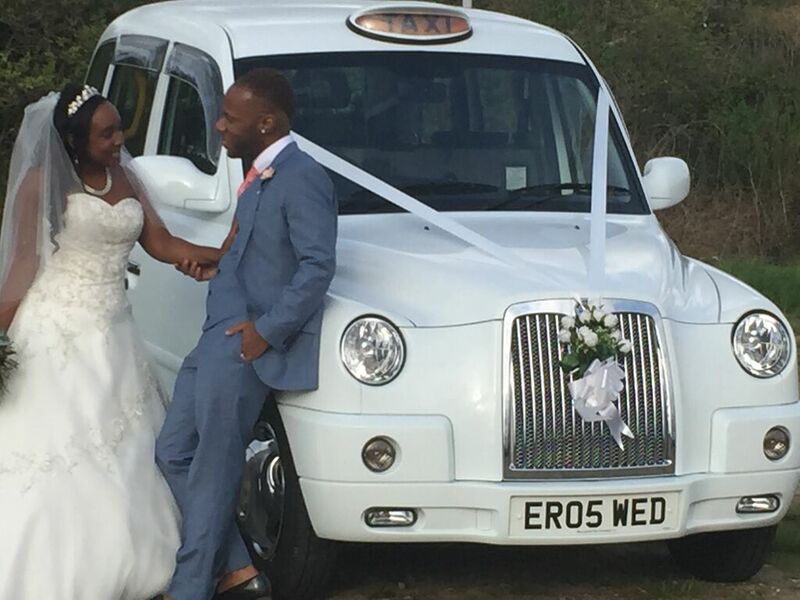 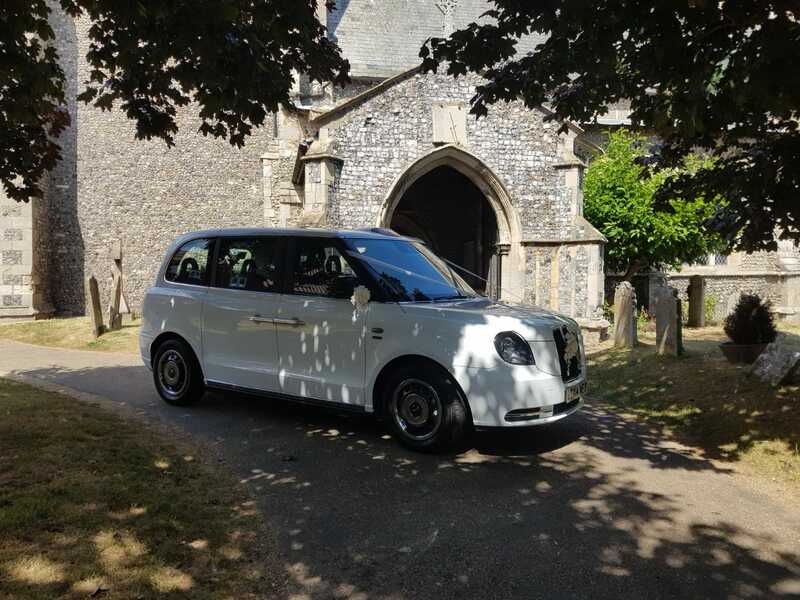 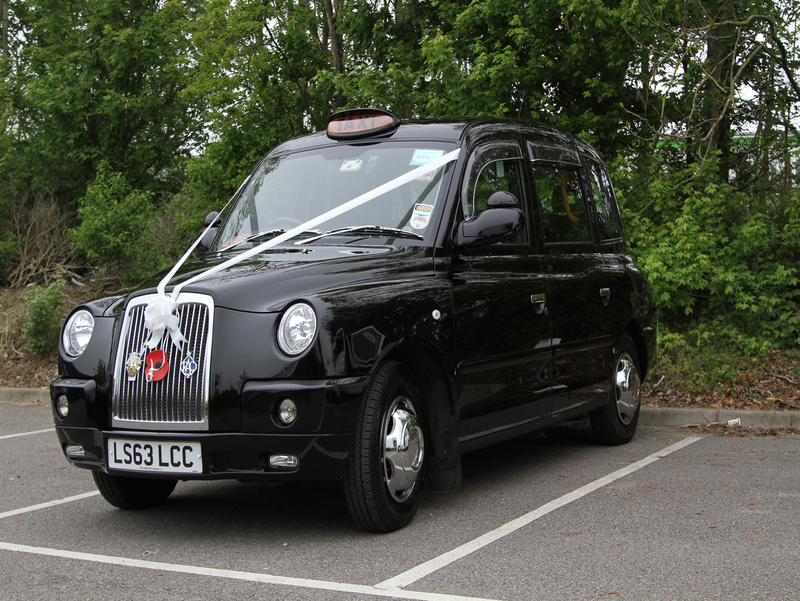 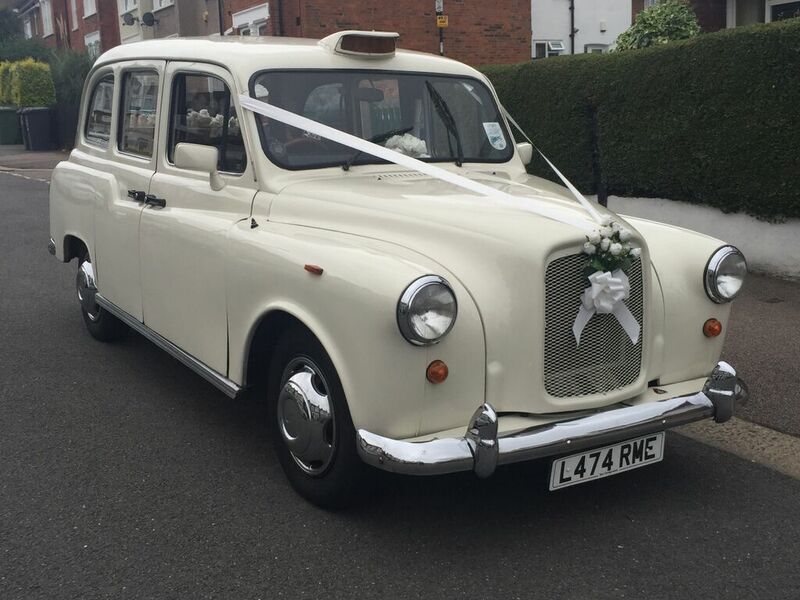 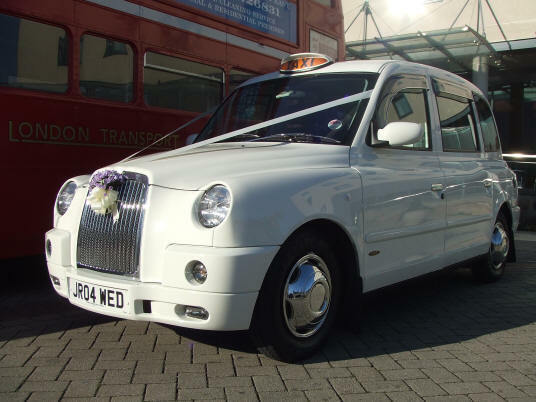 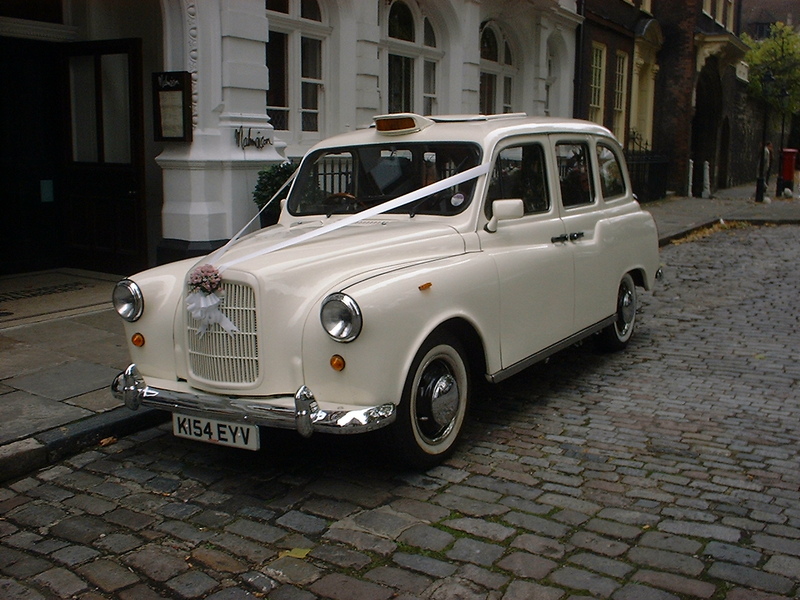 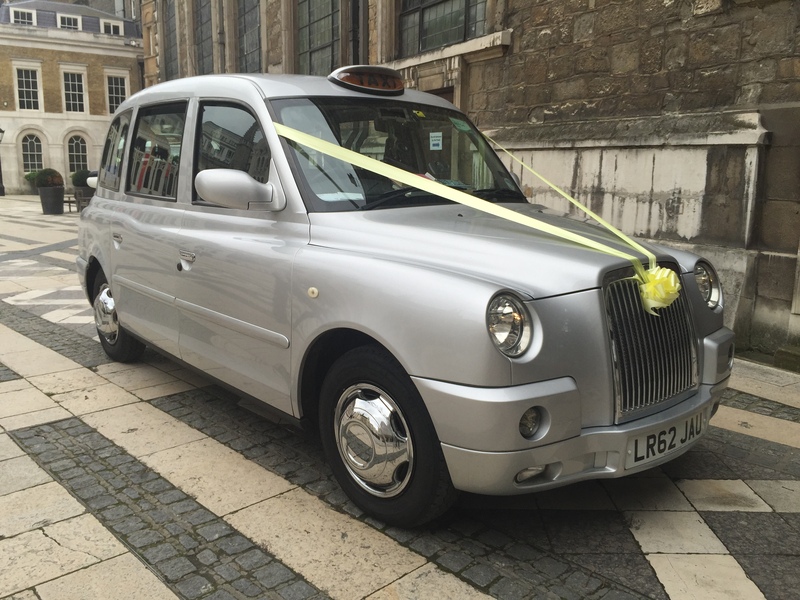 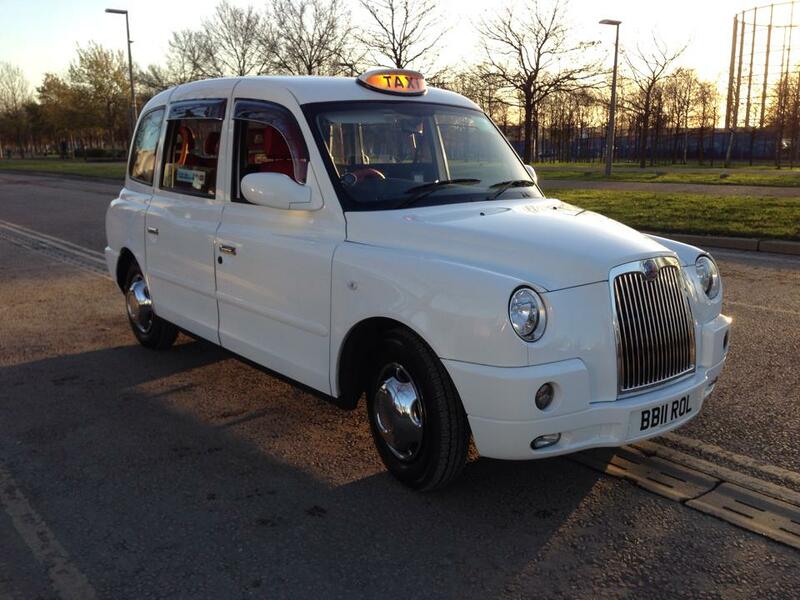 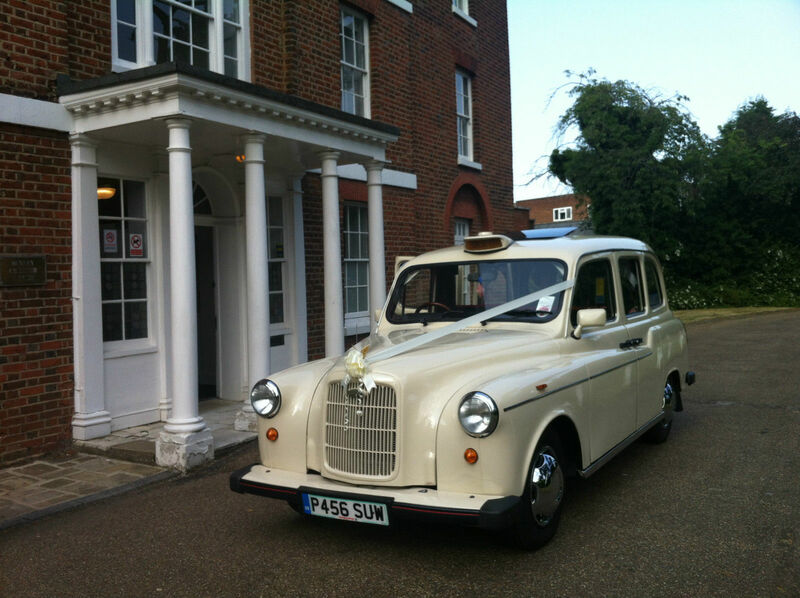 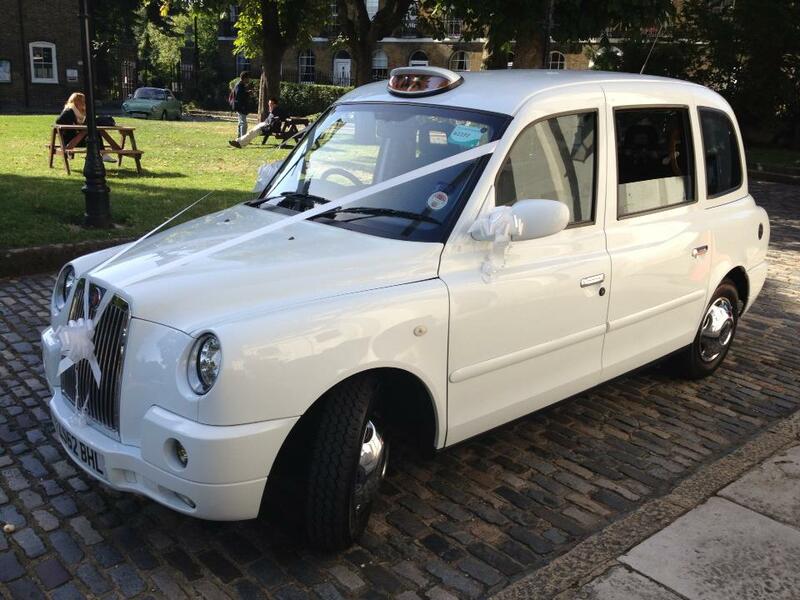 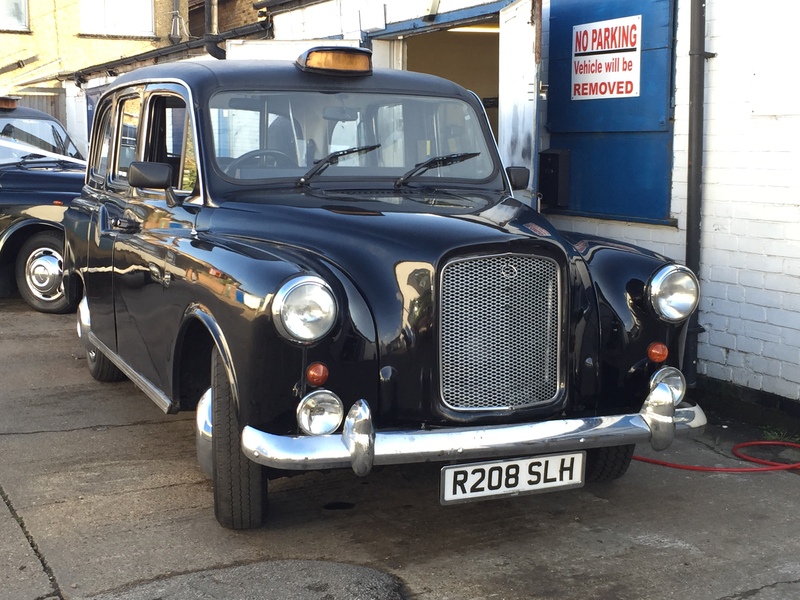 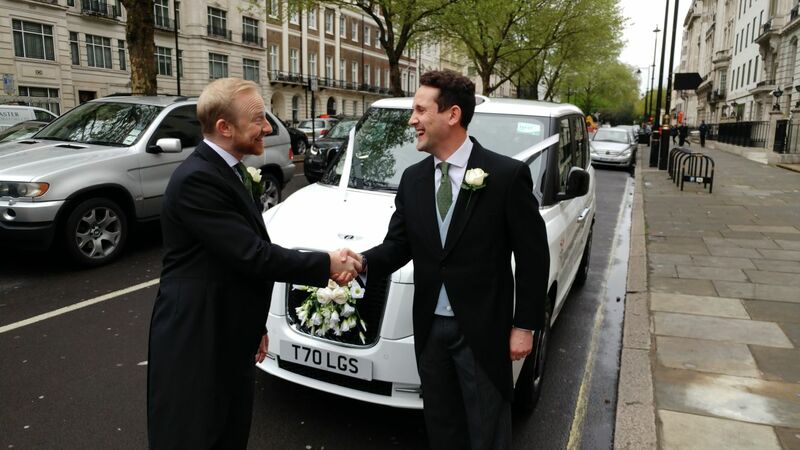 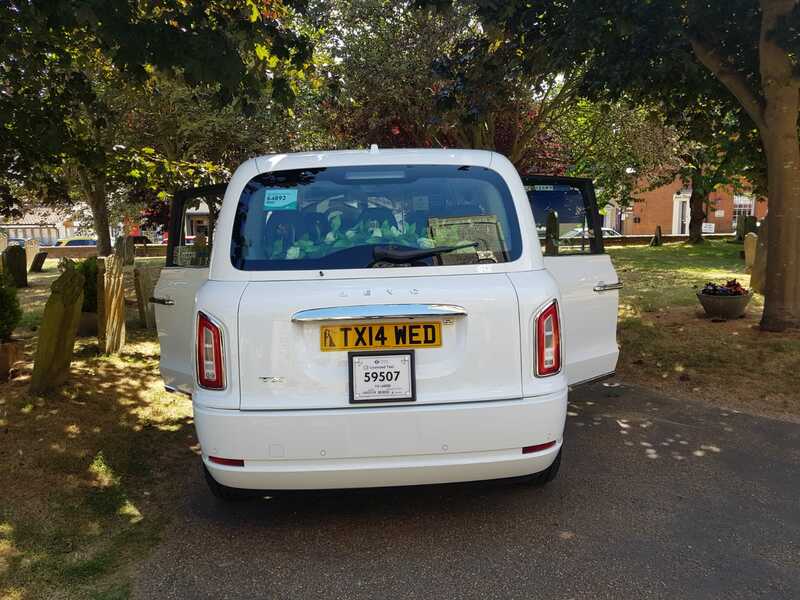 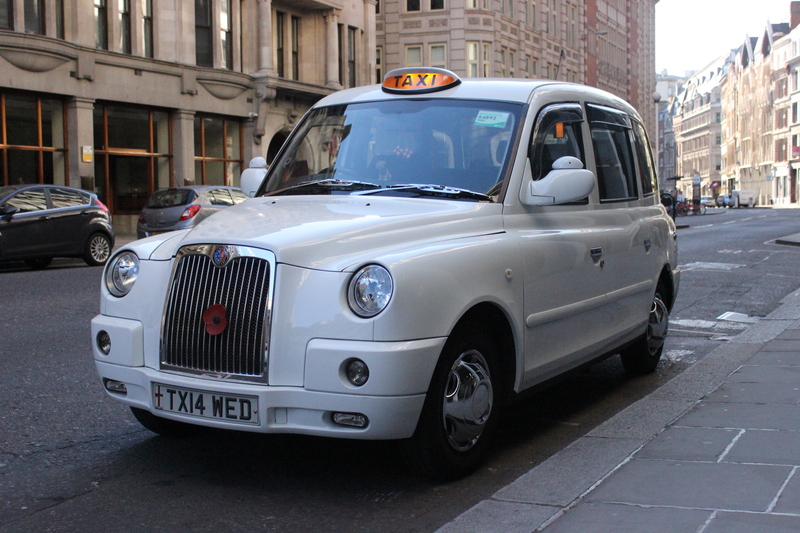 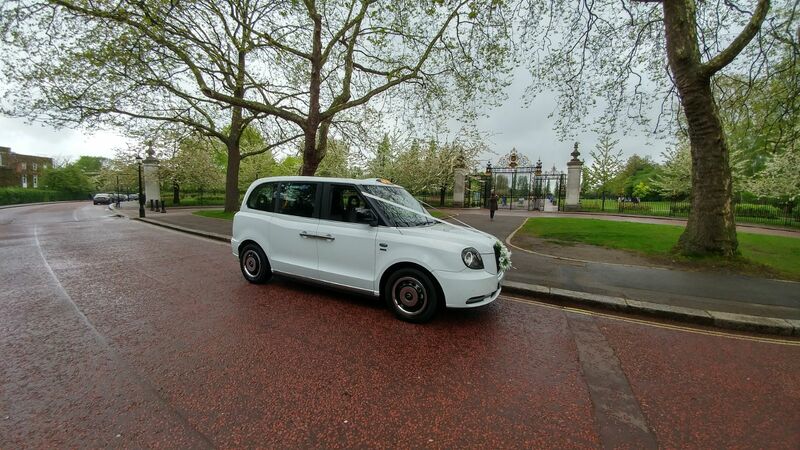 The New Electric TXe Wedding Taxis are Modern, Stylish and Contemporary whilst at the same time retaining the traditional style of the London Taxi. 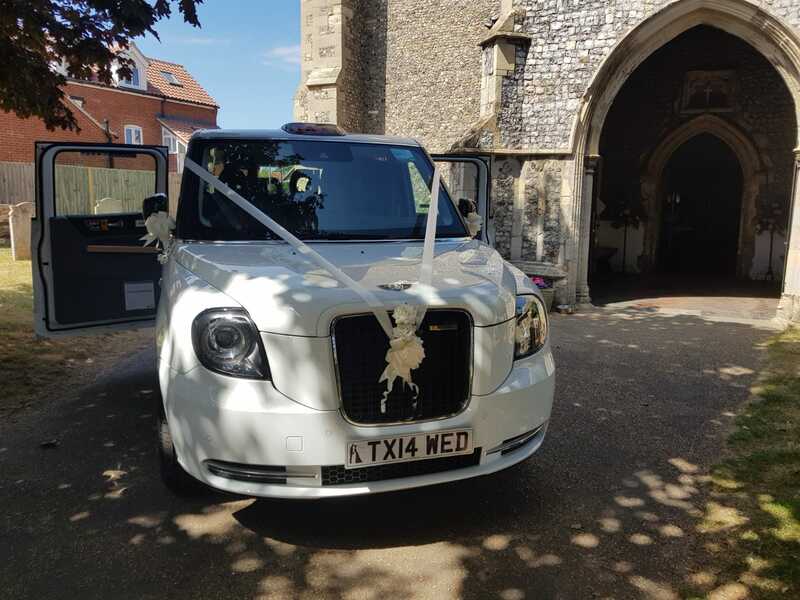 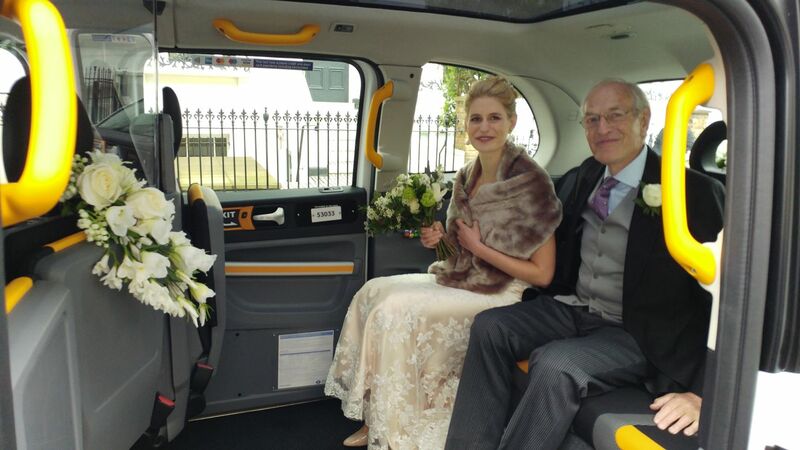 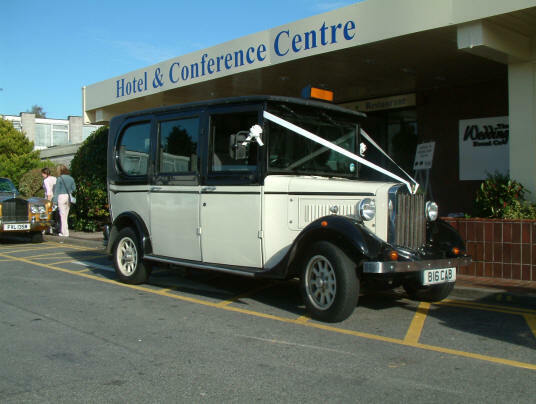 The TXe Wedding Taxis can seat up to 6 passengers and with its wide opening doors allows for easy access for the Bride without having to crumple her dress. 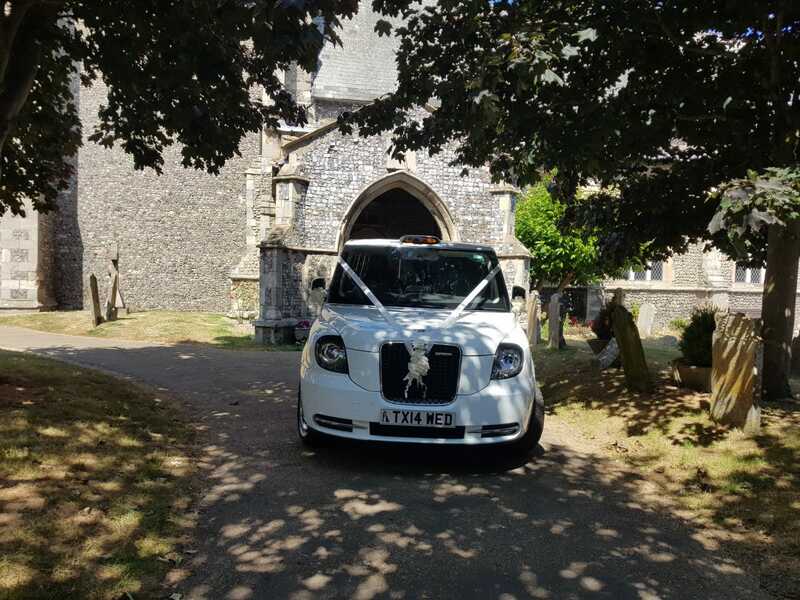 The TXe also has the benefit of having a Panoramic Glass Roof giving stunning views and offering natural light into the rear of the Wedding Taxi. 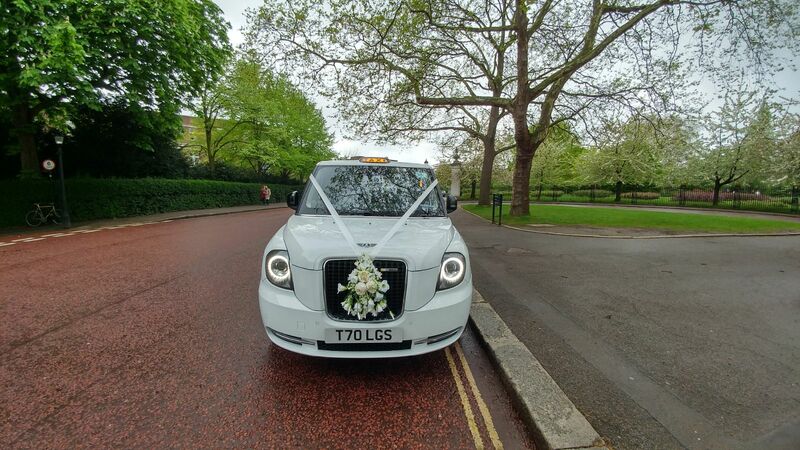 For the Green conscious, the TXe is an electric vehicle with a range extender engine, the Wedding Taxi can travel up to 50 miles on electric power.